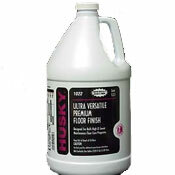 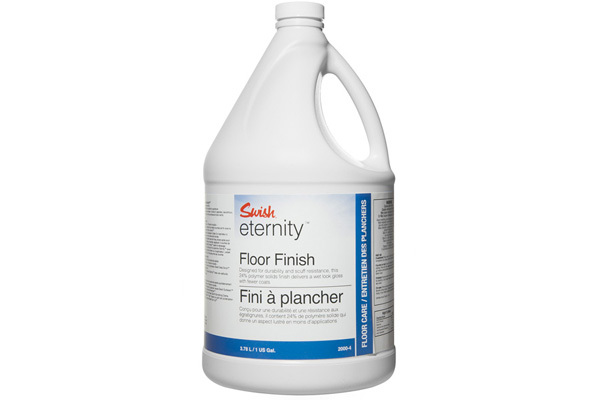 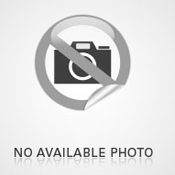 Swish Eternity Floor Finish 2000FM High solids finish designed for durability and scuff resistance. 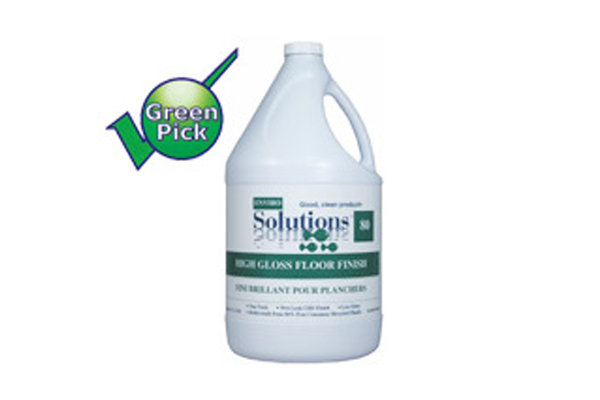 High shine with superior floor protection. 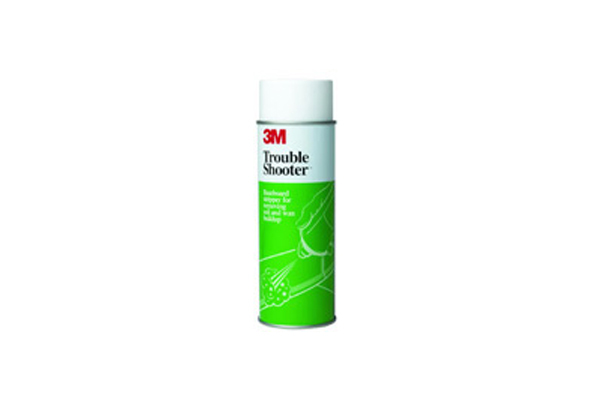 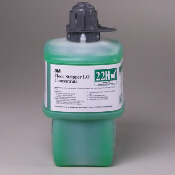 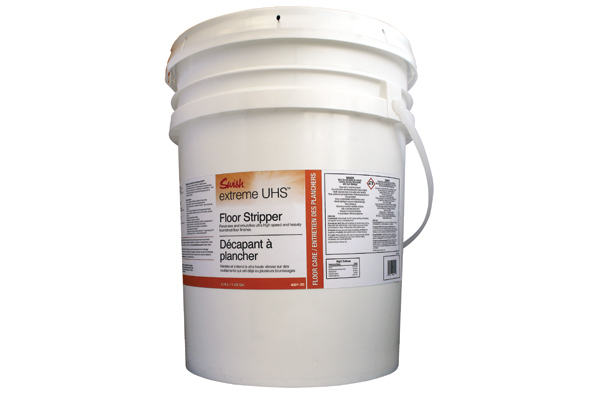 3M Twist 'n Fill 22H Floor Stripper LO 22H Low-odor, fast-foaming, five-minute stripper for all sealers and finishes hardened by frequent burnishing. 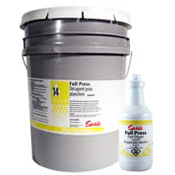 Fits Chemical Management System. 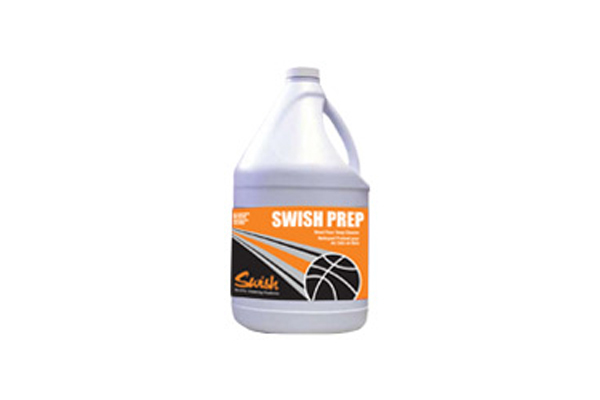 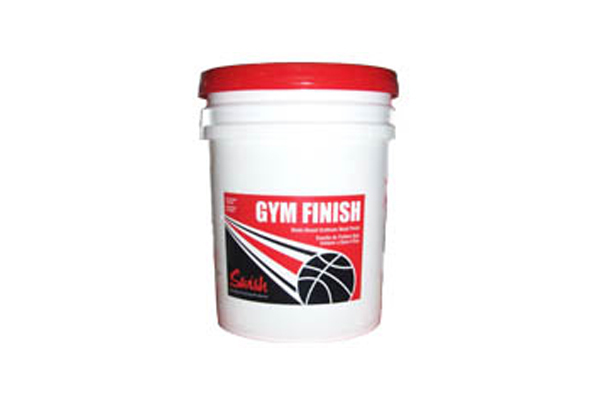 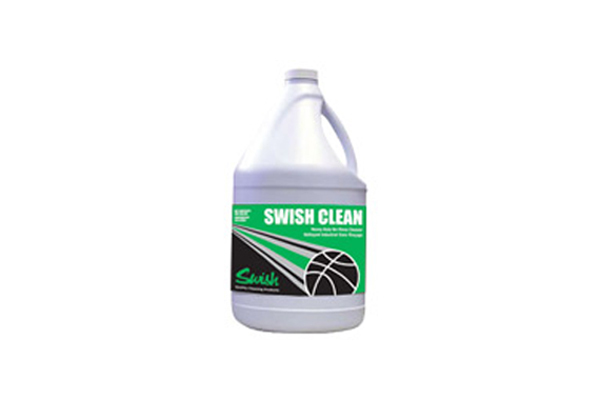 Swish Dynasty Acrylic Sealer 3502FM A premier, 100% acrylic sealer that dries to a durable, clear gloss. 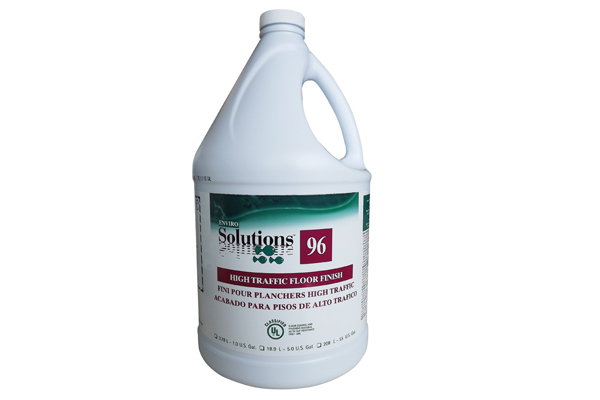 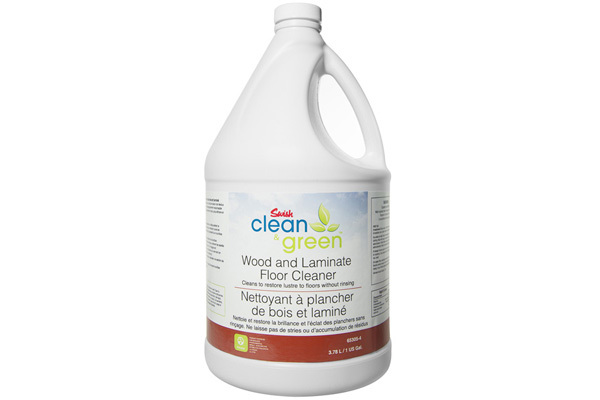 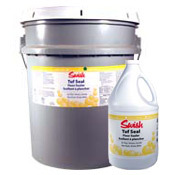 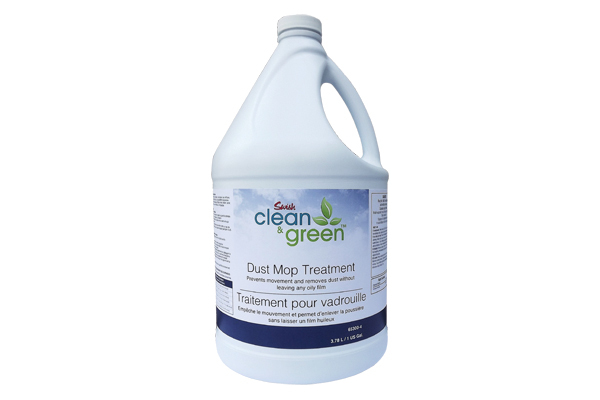 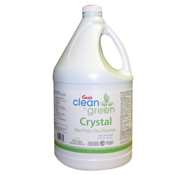 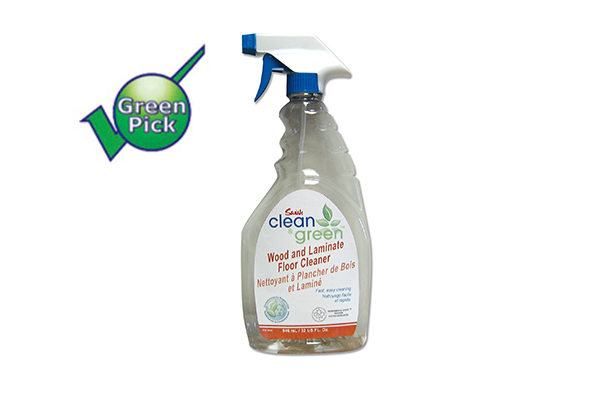 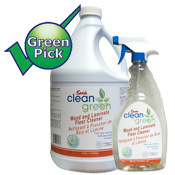 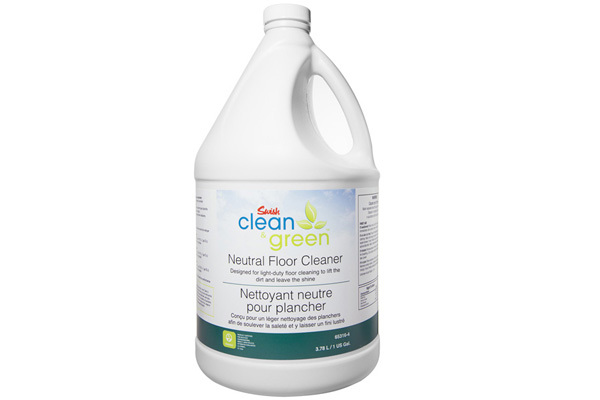 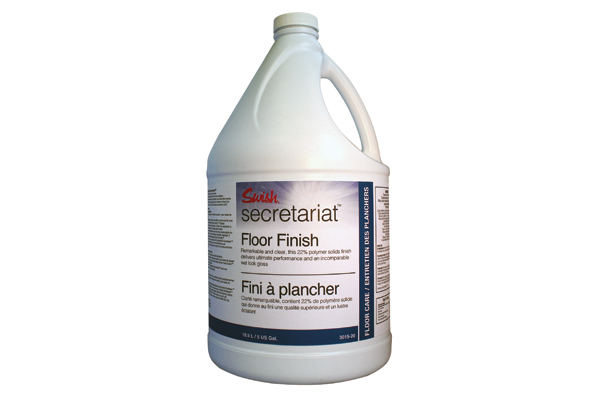 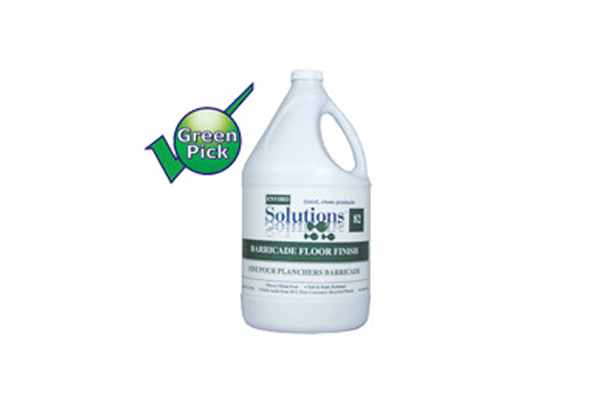 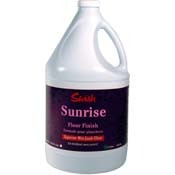 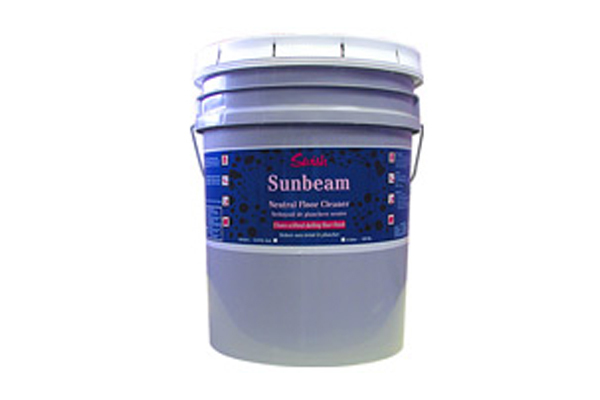 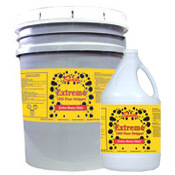 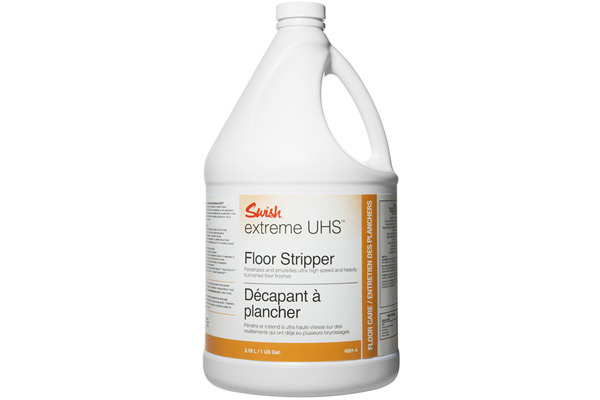 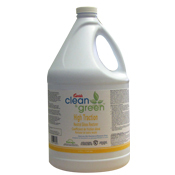 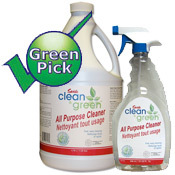 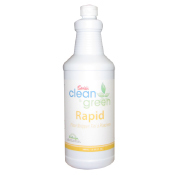 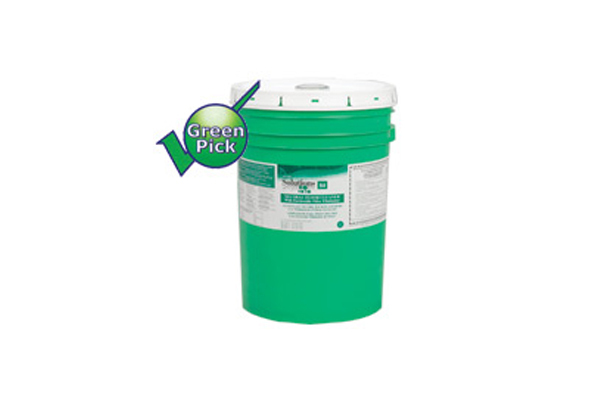 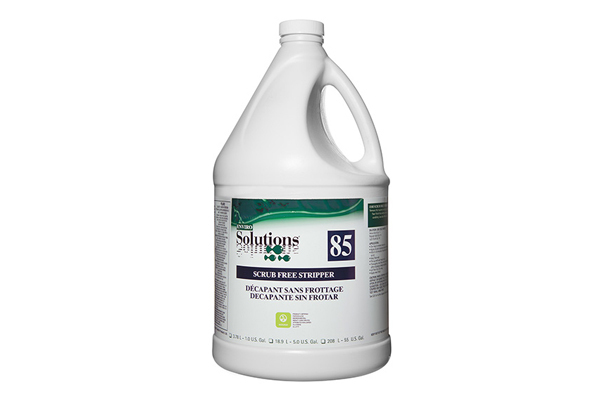 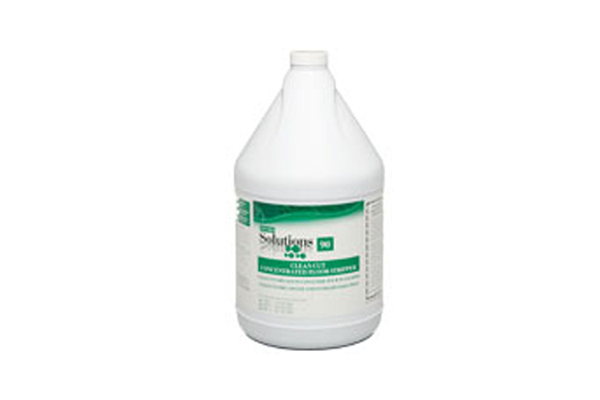 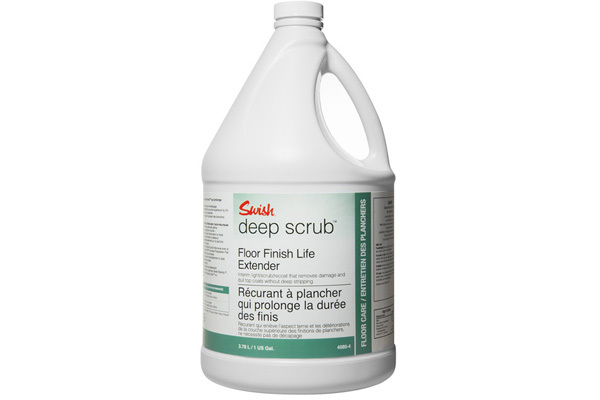 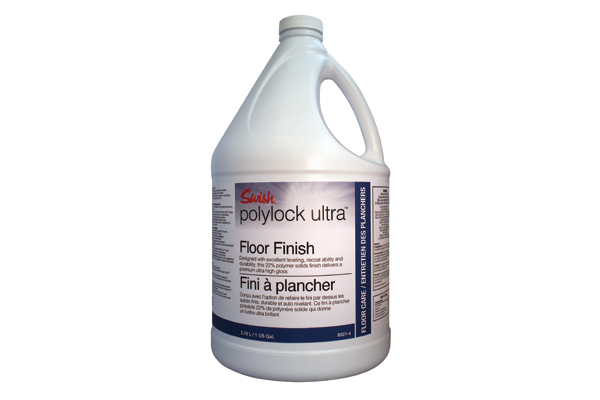 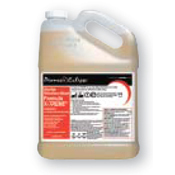 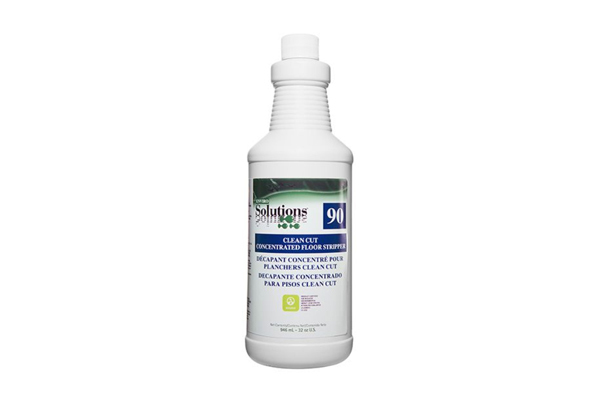 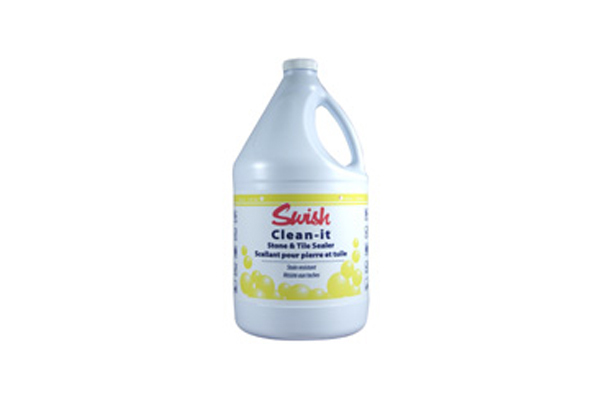 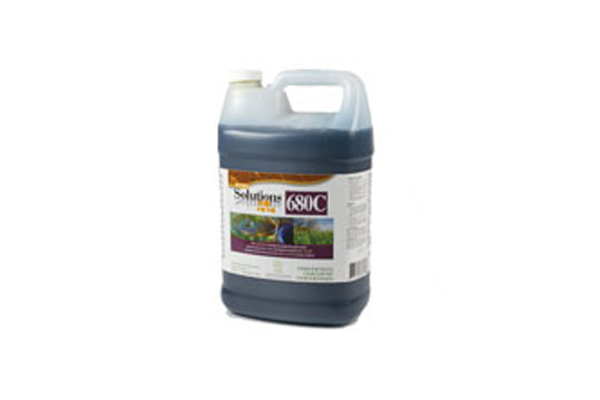 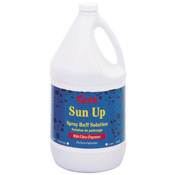 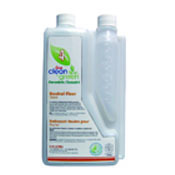 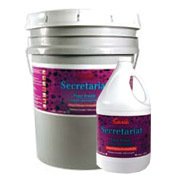 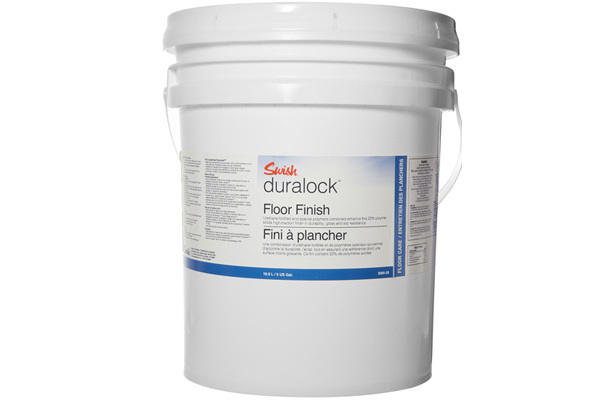 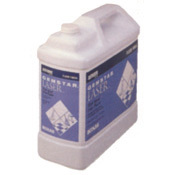 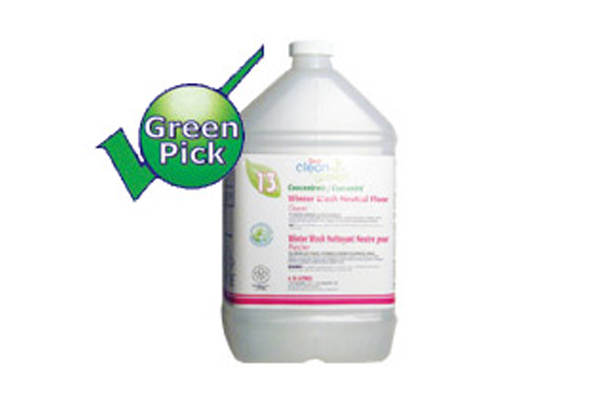 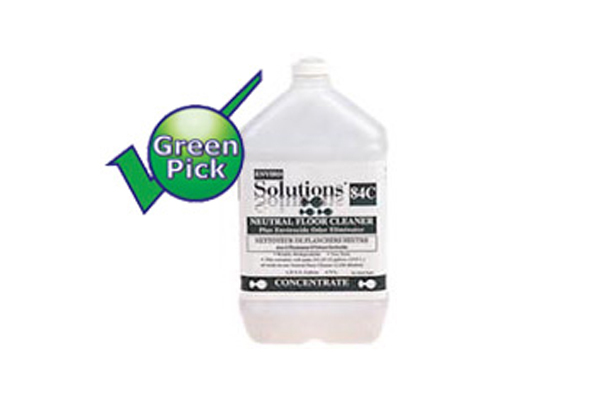 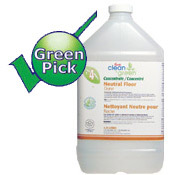 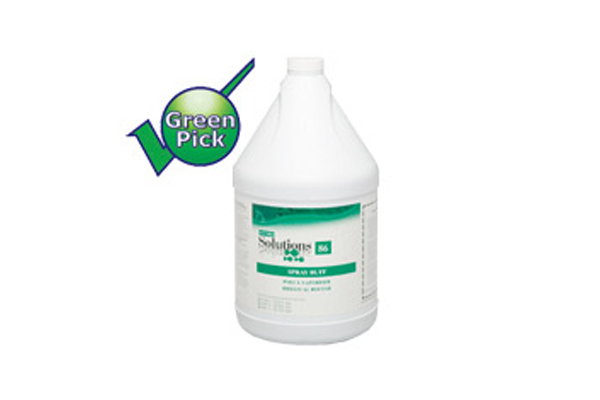 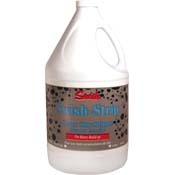 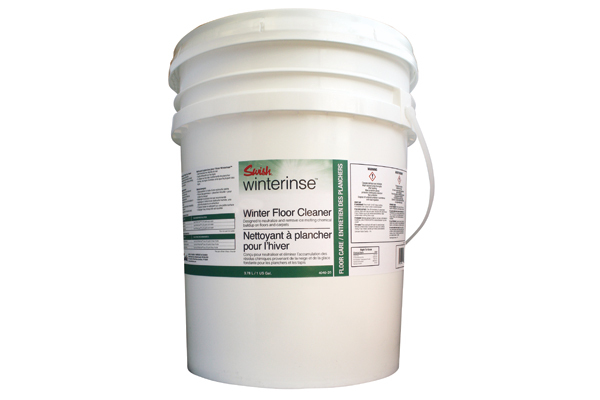 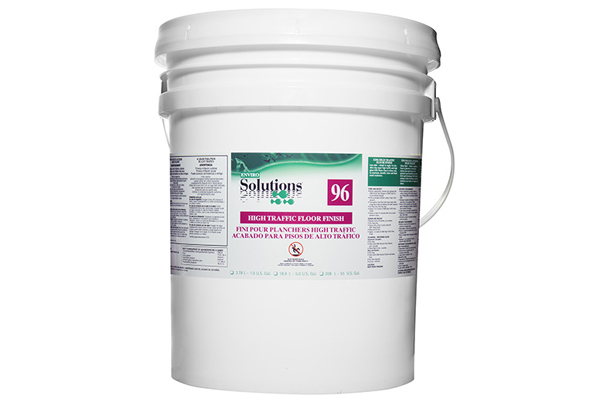 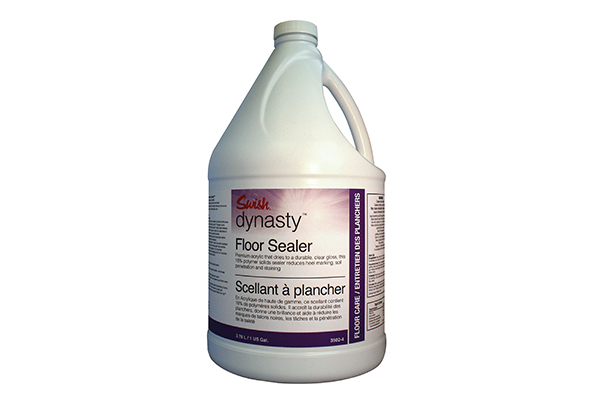 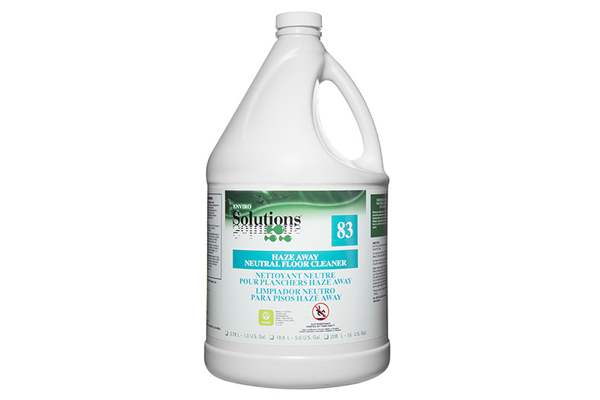 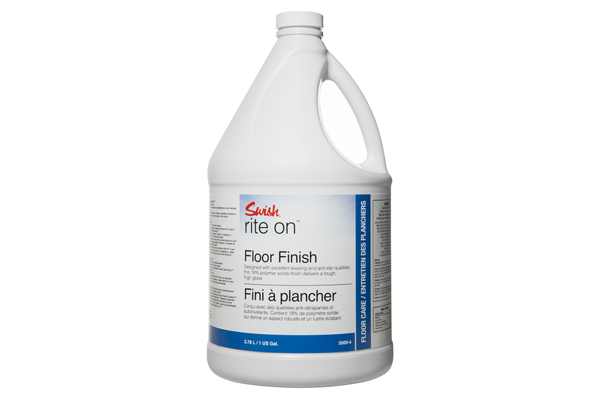 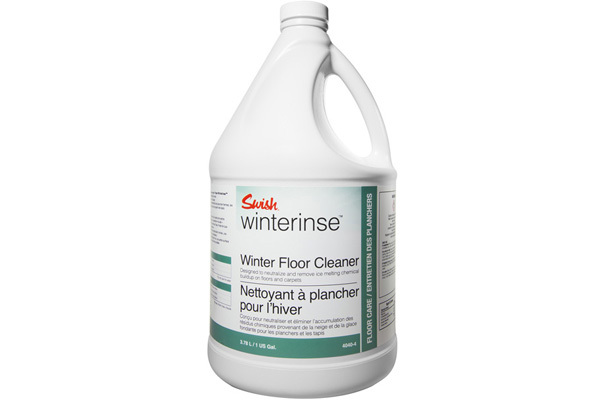 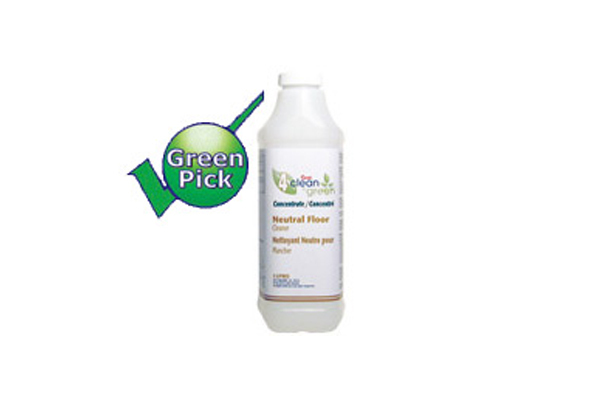 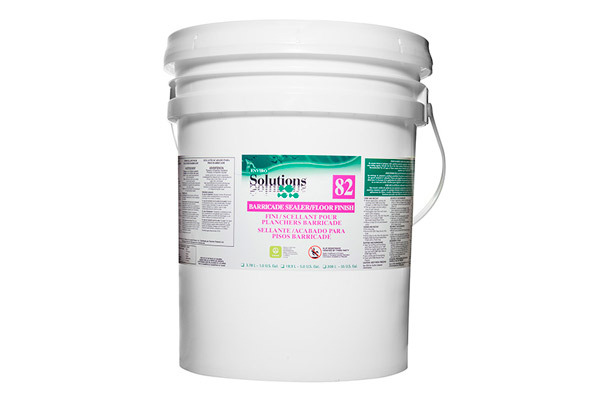 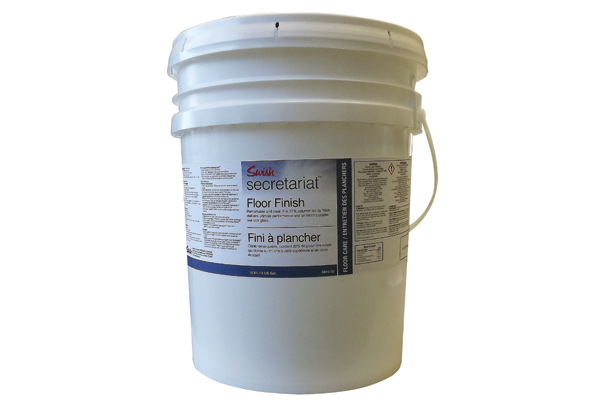 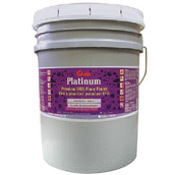 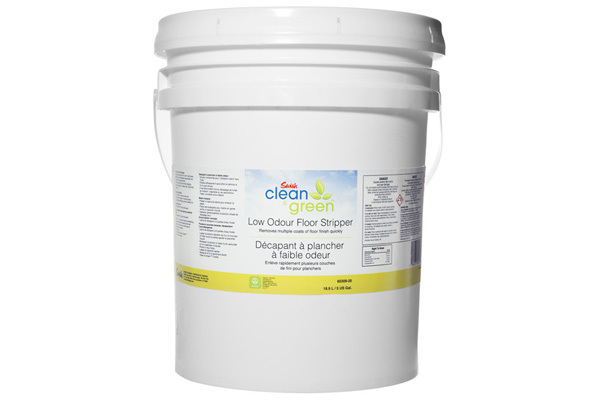 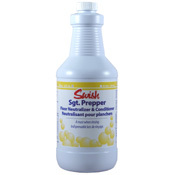 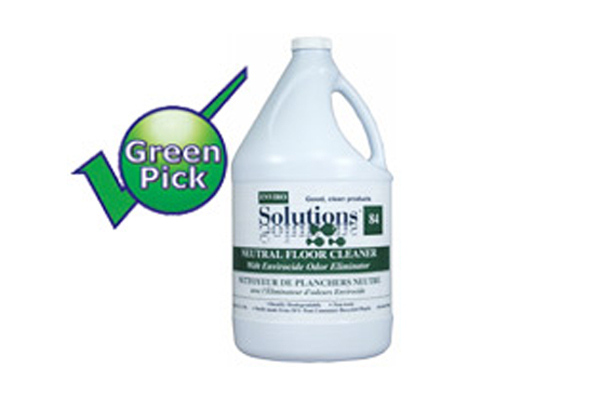 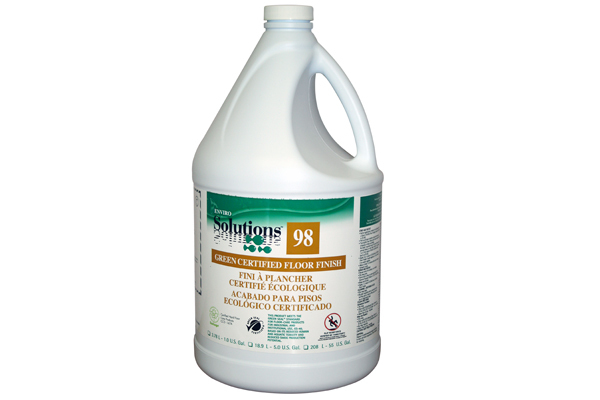 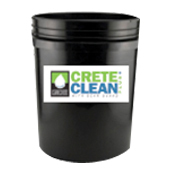 Seals the floor and reduces soil and stain penetration. 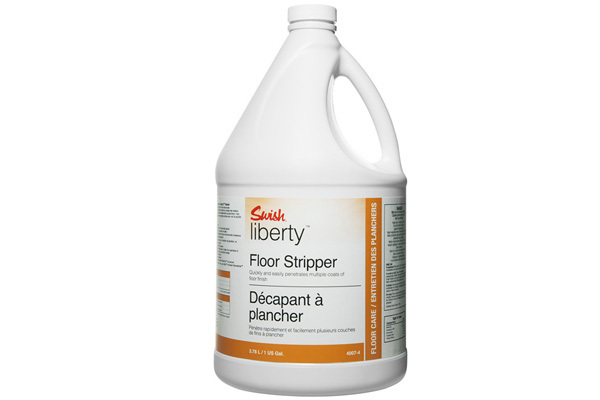 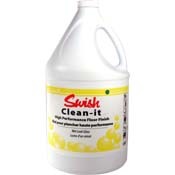 Use with any Swish floor finish. 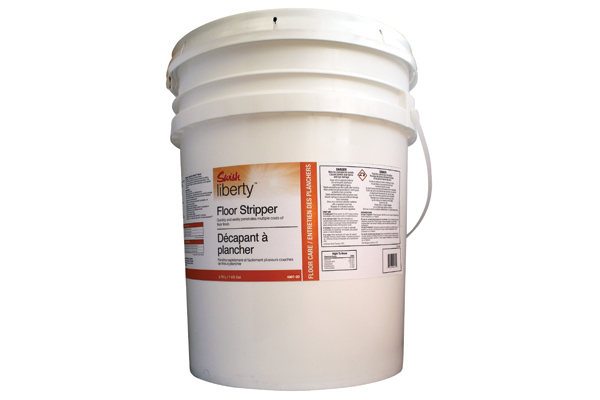 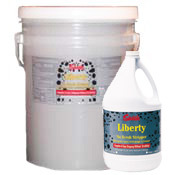 Swish Liberty No-Scrub Wax Stripper 4007FM Complete and easy stripping with or without scrubbing. 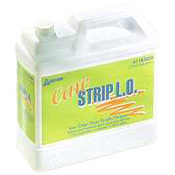 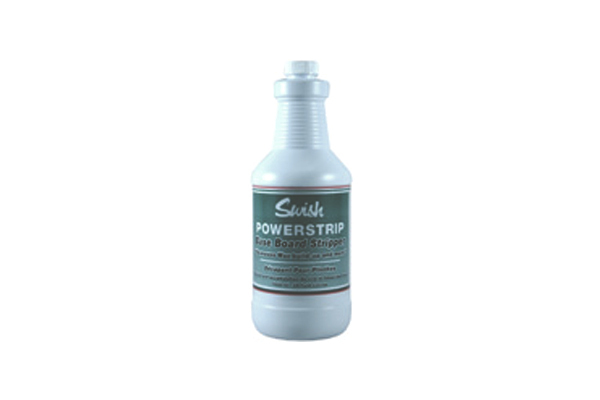 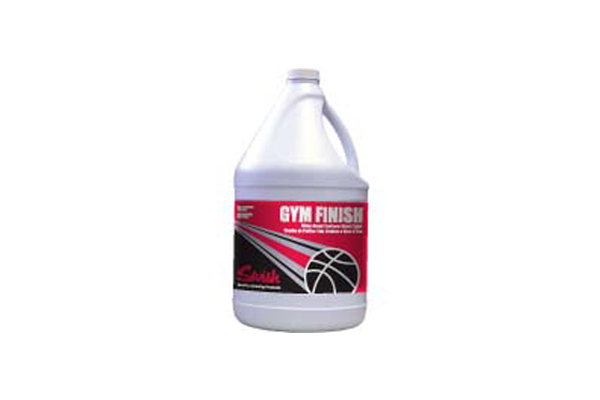 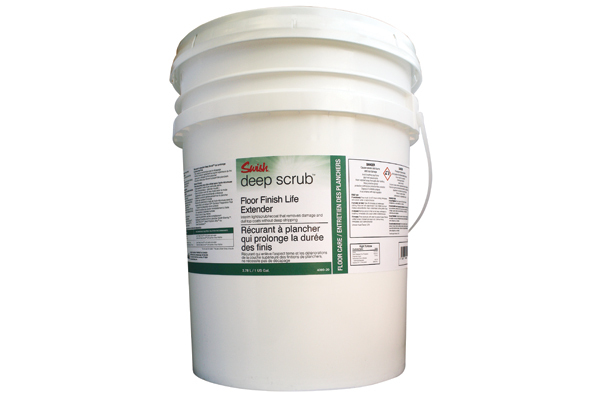 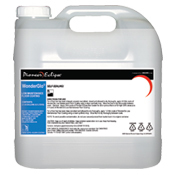 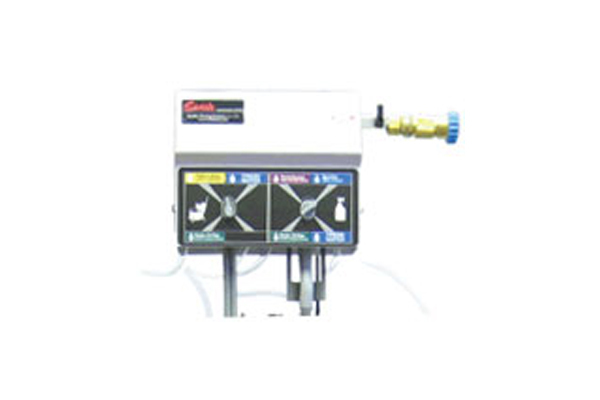 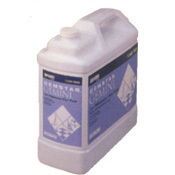 Highly active and quickly penetrates finish for reduced labor times. 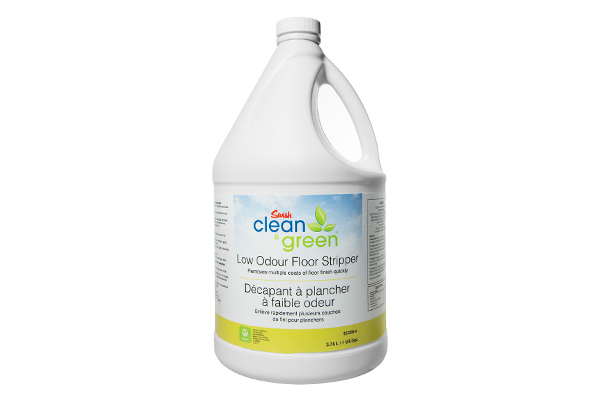 Low odor. 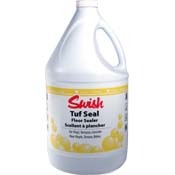 Use with cold water.